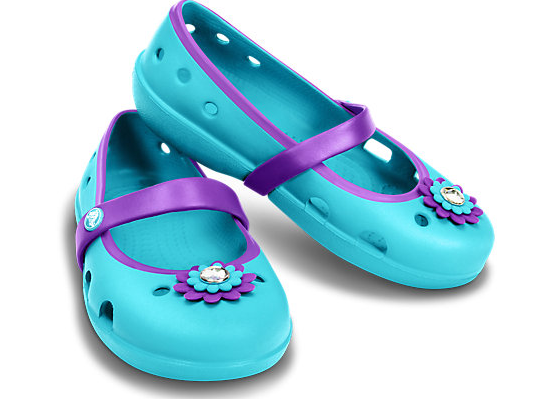 There's a Crocs Coupon Promo Code for 15% off a $60+ purchase. Use Coupon Code 15OFF60 at checkout. Some exclusions apply. Shipping is Free on orders over $24.99.